This is the time of year that marks a shift in the weather as we progress into spring and inch closer to the heat of summer. 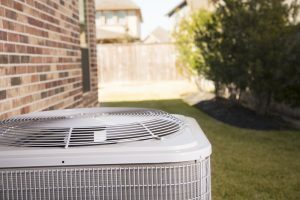 Therefore, now is the perfect time to schedule air conditioning maintenance in Oklahoma City. There are a few basic tasks you can complete on your own when it comes to maintaining your cooling system, like changing your air filter every 1-3 months. But full maintenance that makes an actual difference must be left to the pros! Only trained technicians can manage the numerous tasks involved with this service, like inspecting motors and electrical connections, as well as cleaning coils and moving parts. You can rely on our staff to provide your air conditioner with top quality maintenance each year.